Last week the Allbright Foundation released its annual report on gender equality amongst management teams and boards in Swedish companies. In recent reports BioGaia have been one of the companies with the strongest development, climbing from position 51 to position 5 during the latest two years. This years report involved a total of 264 Swedish companies. 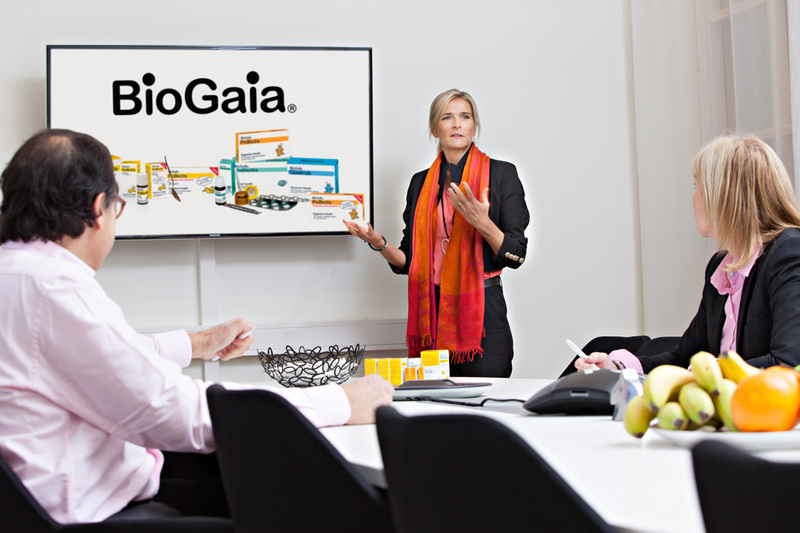 “We believe in balance in everything we do”, says Peter Rothschild, President of BioGaia. The full report can be found through the Allbright Foundation website (Swedish). Allbright is a foundation whose vision is to improve the number of female managers at all levels in the Swedish business community. They do this by developing concrete measures that companies who aspire more equality can make use of.